What is the ‘Pretest Non-Verbal Reasoning Course’? It is an online course that consists of 24 video lessons that comprehensively cover every known Non-Verbal Reasoning question type. You can view the full course outline and watch a sample video lesson by clicking the green button above. Whilst the course is designed for students, it will also prove beneficial for teachers, tutors and parents who wish to understand Non-Verbal Reasoning question types, techniques and syllabus requirements. How will the course benefit my child? 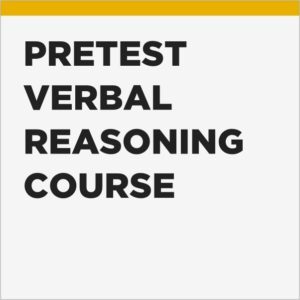 The videos in this course offer a systematic approach to mastering Non-Verbal Reasoning. Each video lesson deals with one question type, which is first introduced with an explanation and example. This is followed by further interactive worked examples, emphasizing specific techniques to deal with each question type in the most efficient manner. Key tips and advice are presented throughout each video lesson. Finally, there are a number of practice questions for students to try themselves to reinforce and consolidate what they have learnt. Thorough explanations are then provided for each of these practice questions. This course will most likely introduce your child to all of the possible question types that could come up in their exam. This means that their actual assessment will pose no surprises and that they will not only be familiar with the material but will also be equipped with the tools and techniques to deal with every question confidently, accurately and efficiently. How long is the course and how can I access it? The total length of all the video lessons in the course is over 10 hours. The video lessons can be watched in any order, as many times as you like. We have created our own custom video interface that allows users to easily add their own notes to any video and to mark lessons as complete once they have been watched and understood. Once the course has been purchased, it will be immediately available in your personal online dashboard. You will have lifetime access to the course and its contents. The video lessons can be watched on any device. All you need is an internet connection. 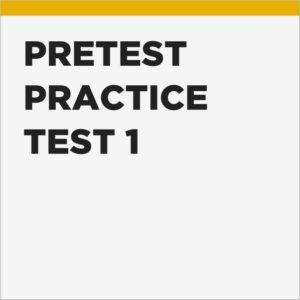 Why should I trust Pretest Plus? 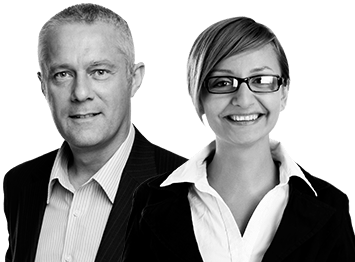 We are examination experts and know exactly what is required to succeed in competitive entrance tests. Our sole focus is the creation of effective resources that help students to maximise their potential and approach their exams in a state of preparation and confidence. Our products are successfully used by tens of thousands of students every year, in over 60 countries. Our customers and clients include governments, school districts, schools, tuition centres, educational consultants, publishers, teachers, tutors and, most importantly, parents! If you have any questions or queries, or would like some advice, don’t hesitate to get in touch. We are always happy to help. The four Pretest practice tests are pitched at the same difficulty level but each contains unique content and question types. They have been successfully used by thousands of students to prepare for 11+ and 13+ pre-tests, including the ISEB Common Pre-test. Use the discount code ppdiscount at checkout to get 10% off when you buy any 2 or more products.